On this episode, Dr. Mike Poulin discusses a variety of cervical spine cases, from the common complaint of headache to an extreme case of post surgical continued pain syndrome from a multi-level neck surgery. Dr. Mike Poulin is a certified Cox® Technic chiropractor and a hands-on workshop instructor for Cox® Technic at his offices for chiropractors wanting to increase their knowledge of treating patients with the Cox® table/instrument. He has written several case reports for the monthly Cox® Technic case report publication and shares cases at Cox® Seminars on a regular basis. Dr. Poulin attends Cox® Seminars to continue his post graduate education. 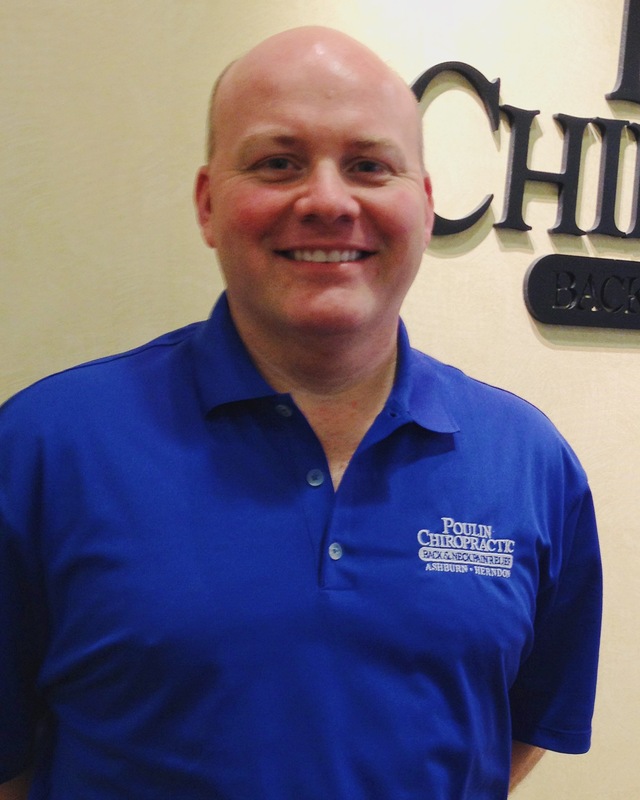 He has been treating chronic and difficult spinal conditions since 1992, with over 24 year’s experience. He is certified in Cox® Lumbar Spine Decompression since 2002 and certified in Cox® Cervical Spine Decompression since 2016. He has two private practices in Herndon, Virginia and Ashburn, Virginia, 20 minutes west of Washington D.C. Dr. Poulin has been happily married since 1990 and has 4 children. Poulin Chiropractic 2465 Centreville Road, Suite J-18, Herndon, Virginia 20171, 703-561-0600.